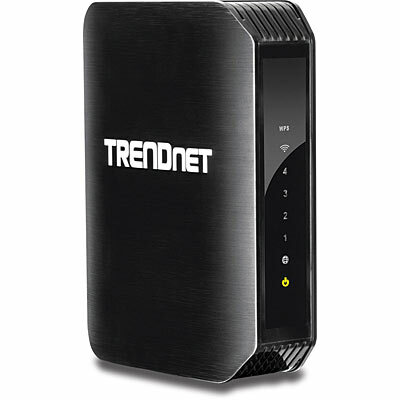 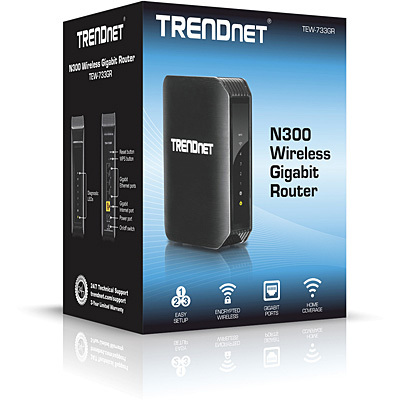 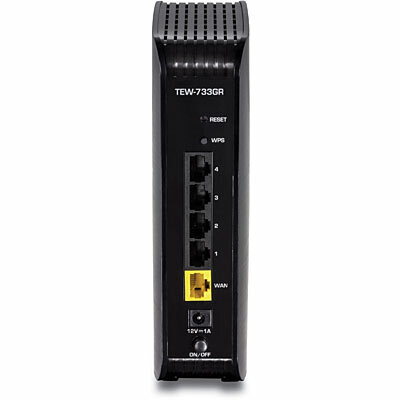 TRENDnet’s N300 Wireless Gigabit Router, model TEW-733GR, offers proven high performance 300 Mbps Wireless N networking and gigabit wired Ethernet ports. 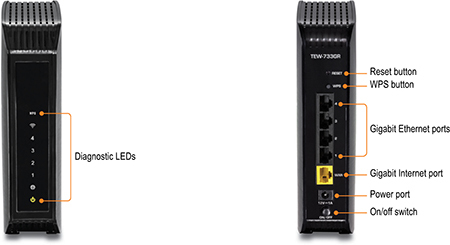 Embedded GREENnet technology reduces power consumption by up to 50%. 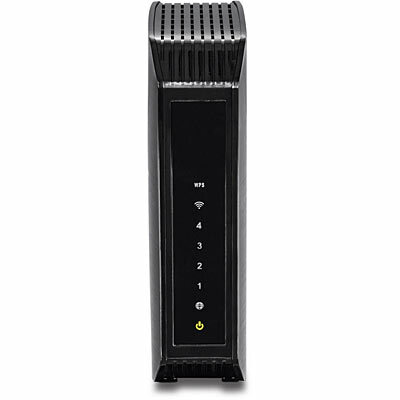 For your security this router comes pre-encrypted and features a guest network. 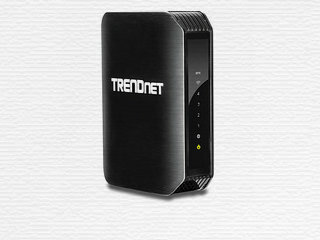 Seamlessly stream HD video with this powerful router.